For years now, the Himalayan kingdom of Bhutan has been a favourite for tourists for the sheer beauty and tranquillity that is on offer. Known as the ‘Land of the Thunder Dragon’, Bhutan has been playing host to tourists from all over the world with a lot of success. As an Indian, it especially makes sense to choose from some of the most comprehensive Bhutan tour packages from Kolkata as you get certain benefits which you might not have received if you were from some other country. After all, Bhutan is one of India’s closest allies and has been for decades, and this fact is appreciated by Bhutan by giving some leeway to Indian tourists. Discussed below are some undeniable reasons for you to consider Bhutan as your next travel destination. One of the best things about choosing Bhutan to travel to, especially for an Indian, is that you can travel there even if you do not have a valid passport. All you would require is a valid proof of identity issued by the Government of India, and you would be allowed into the Himalayan country. This makes Bhutan one of the easiest foreign countries to visit for Indians and this definitely gives you a reason to zero in on Bhutan for your upcoming trip. 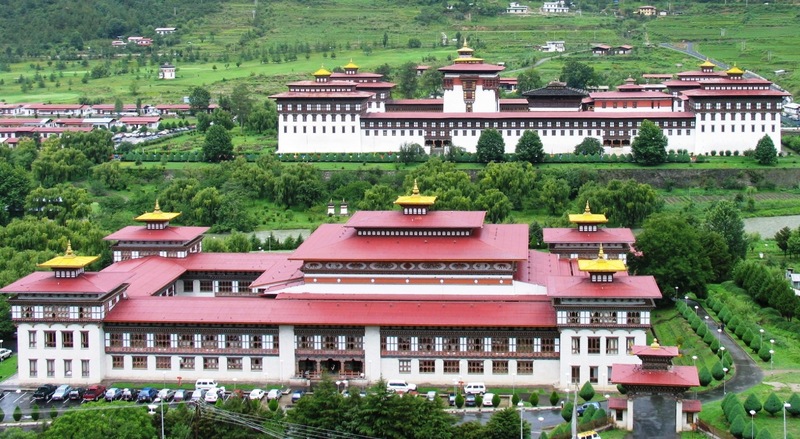 Bhutan is one of those countries that invest a keen impetus on how happy its citizens are. You can well understand that if your hosts are happy, you are certainly going to be a happy tourist when you are in this small yet beautiful country. Additionally, Bhutan is one of the few sovereign states that use Gross National Happiness as an indicator of how prosperous the country is. While the rest of the world races forward to technological advancements, Bhutan has chosen to hold on to the traditions with both hands. This is a great thing though, as you get to witness the unspoiled history without it being spoiled. Another good thing about tourism in Bhutan is that the country restricts the number of visitors it allows to come in. They basically do this by levying quite a steep tariff of USD 250 per day on tourists from outside South Asia. This ensures that many would prefer not to go there, meaning that those who do visit the Land of the Thunder Dragon can get to enjoy the beauty without too much interference. Last but not least, you will simply be mesmerised when you witness the natural beauty that is on offer in the Himalayan Kingdom. You will want to go back for more once you have seen it for the first time. There you have it! These are the reasons why you need to choose Bhutan for your trip. There will be sights, sounds and of course tastes galore and you simply cannot afford to miss all that is on offer. ←Why Is It Good To Opt For A Walking Tour To See A City To Its Core?